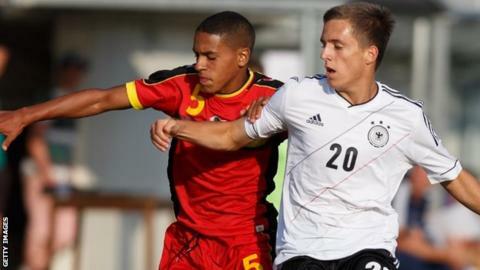 Belgium Under-19 international Marco Weymans has joined Cardiff City on a three-year deal subject to international clearance. Weymans can play in defence or midfield and joins Cardiff after coming through the youth ranks at Dutch side. The 19-year-old will join up with Cardiff's Under-21 squad for the 2015-16 season. He previously spent a trial period with Cardiff's Championship rivals Fulham and played for the Cottagers' Under-21 side.